Paul Weller At The O2 Arena! Set List, Pics, Reviews! 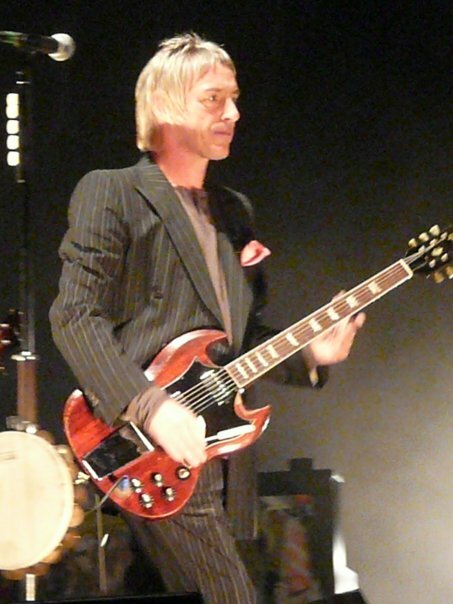 – Paul Weller News! There was plenty for the dads, too, though. Shout To The Top, the joyous hit from Weller’s days in The Style Council, made use of the 10-piece string section; Eton Rifles, from his time in The Jam, was as ferocious as ever. Moving to the piano, Weller dedicated You Do Something To Me “to lovers everywhere”. 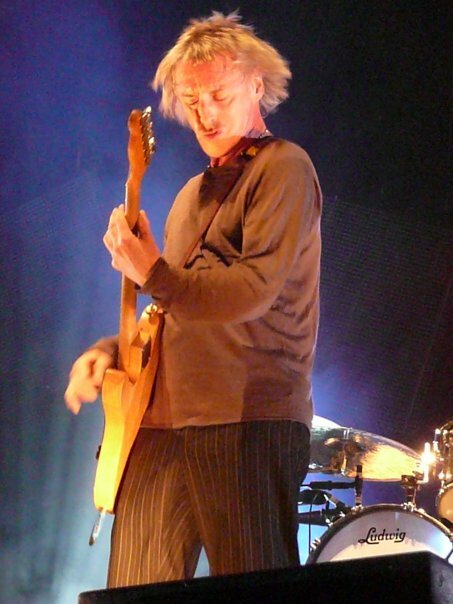 The soulful ballad, from Weller’s classic 1995 album Stanley Road, was augmented by the guitar work of the outstanding Steve Craddock, who played everything from mandolins to keyboards. Weller saved the best for the encore: a triumphant version of Broken Stones, which had the crowd on their feet. On another night, the omission of Going Underground would have seemed folly; on Saturday, when closures to the Jubilee line forced many to get boats, buses and cars to the venue, it was probably for the best. 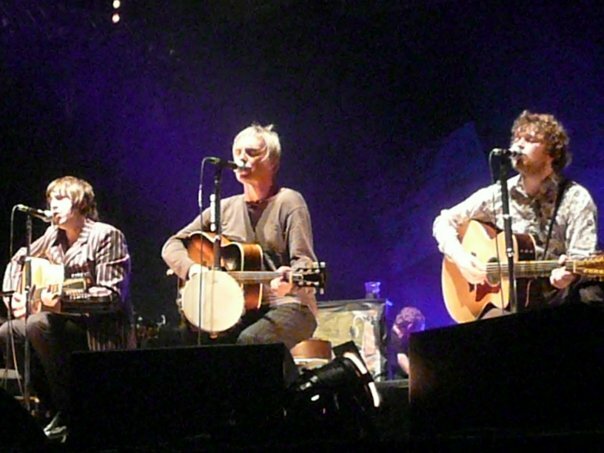 Paul Weller looks delighted to be back on stage, and his band belts out a mighty sound! 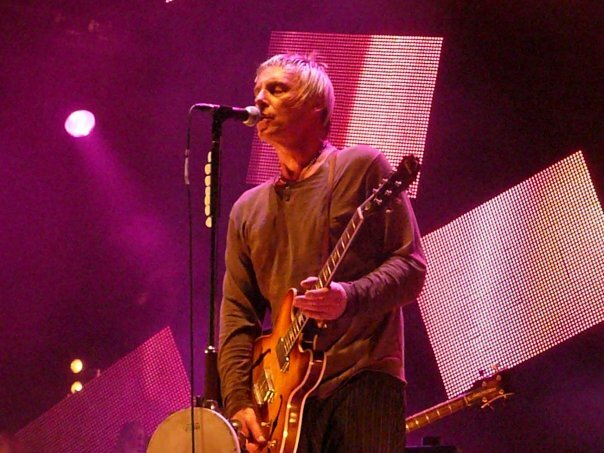 OR his latest album, 22 Dreams, Paul Weller recently bagged a Brit award, finessing another renaissance in a career that now runs into its fourth decade. Weller is nothing if not durable – a quality that infuriates his many critics, who see him as the epitome of dour, unbending “dadrock”. He has rarely been flavour of the month, ever since he split up his first band, the Jam, and terminated his engagement as the punk generation’s spokesman. 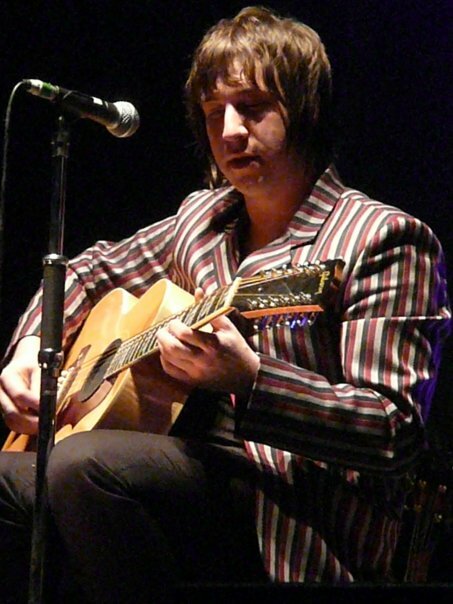 After a resurgence on the back of Britpop, he assumed an updated version of that role, without the political baggage. 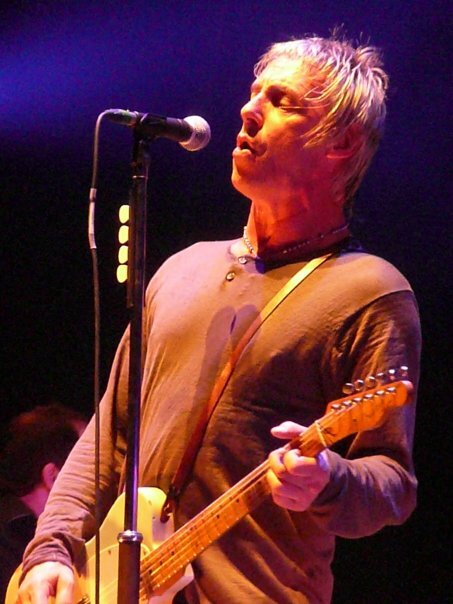 22 Dreams found Weller, now 51, casting off all those shackles as he struck upon a liberated, vaguely psychedelic new sound, occasionally straying into jazz, tango, spoken word, and even techno. 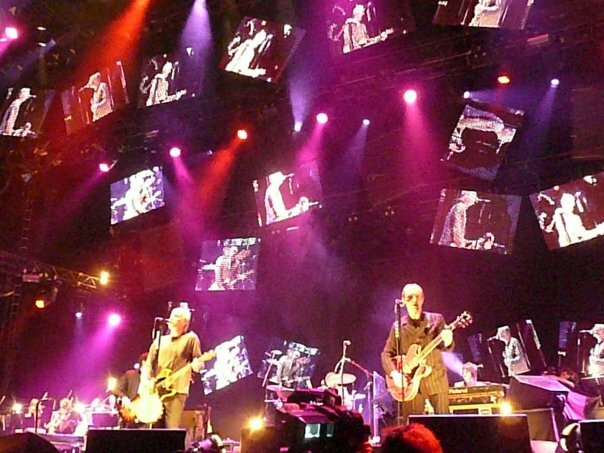 Further changes were apparent when Weller took to the stage at the O2, minus his drummer of twenty-plus years, Steve White, who had been replaced by an eager, powerful youngster, Steve Pilgrim. 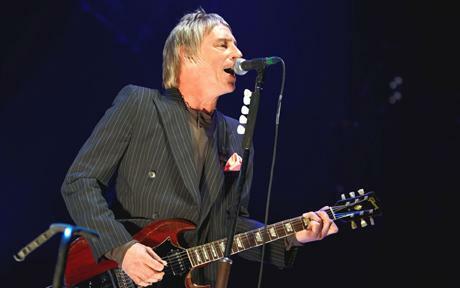 Pinstriped and feathercut, Weller himself was near-incandescent, all a-tremble with his fierce, defiant energy. He made no concessions to arena showmanship, delivered no one-liners. The game plan was simply to blast his way through with music. 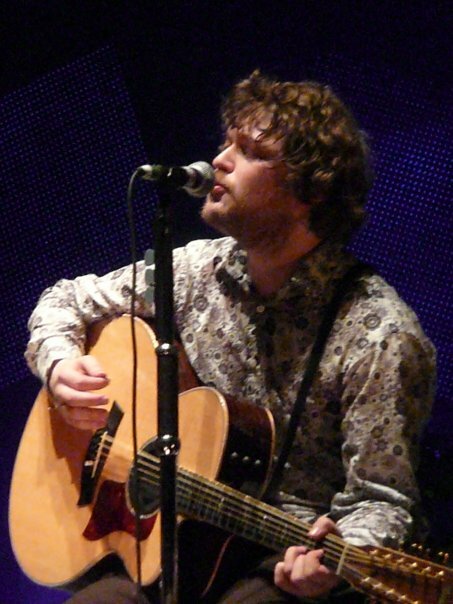 When he spoke between songs, his few words tumbled out so quickly as to be indecipherable. 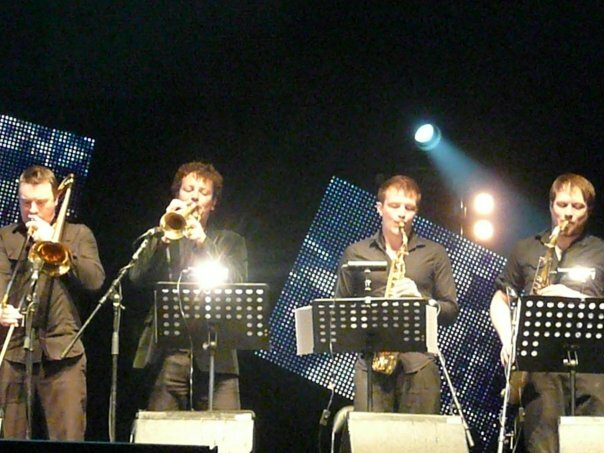 His lean four-piece backing combo were augmented by a young, female 10-piece string orchestra and a horn quartet. These often served to bring bonus noise, rather than sophistication, but what a terrific, mighty, galvanising noise it was. Early on, a new song called Wake Up the Nation set a brisk, stomping pace. Sea Spray, a mellow-rocking gem from 22 Dreams, was vamped up with a Northern soul beat. Half an hour in, it only got more intense. 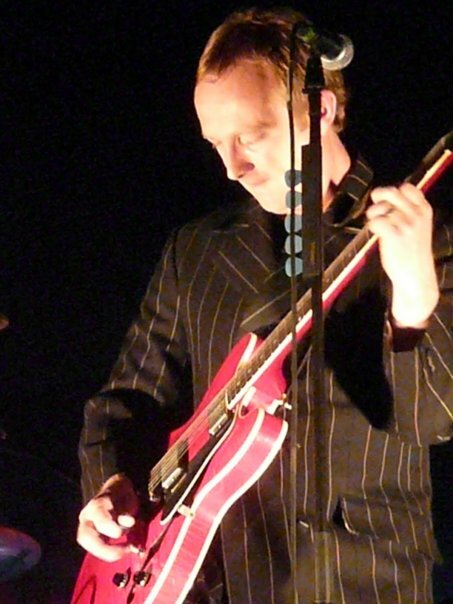 A brassy take on Shout to the Top (from Weller’s middle period in the Style Council) was followed by Eton Rifles, delivered with all the ferocity of the Jam’s original. It felt as if, with an extra nudge from the audience, the O2 would be relieved of its domed covering. However, as Weller rolled out some of his more esoteric recent material, including the tango, and the freaky techno piece, the euphoria dissipated somewhat. Upbeat tunes such as Push It Along, and even a shuffling, funky reworking of Wild Wood, went by undanced-to, which really was a crime. 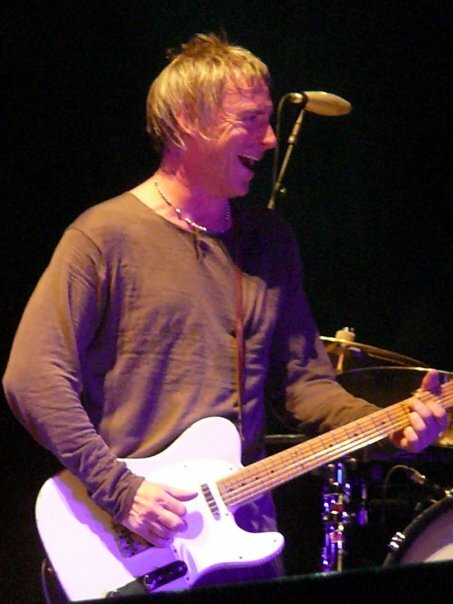 Weller seemed happy just to be bringing his rejuvenated self to the live stage. On returning for an encore, he babbled enthusiastically (“Lovely jubbly top night bandit country, innit?” were the audible highlights) and goofed around the stage waving a tambourine, like a young Liam Gallagher. If only his fans were as “mad for it” as he. Previous Entry Support The Moons And Their Quest To Play The V Festival! 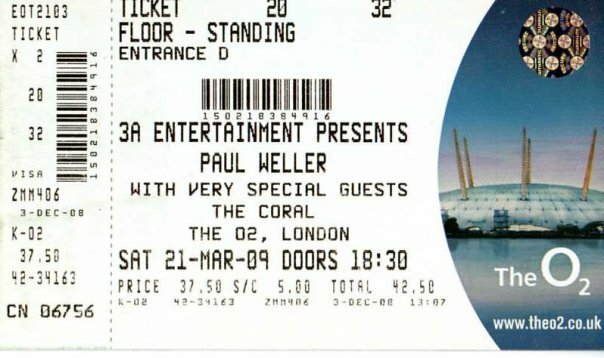 Next Entry Paul Weller At The 02 – A Few Videos!